Greg Collins, a 25-year company veteran at Wells Fargo, has led more than 300 team members and oversaw the operations of 37 Wells Fargo branch banking offices across nine counties. Previously, he served the bank in leadership roles in northeast Pennsylvania and the Lehigh Valley. Mr. Collins is deeply involved in the northeast Pennsylvania community, serving as a member of the board of trustees for Misericordia University, and as a board member of the Greater Wilkes-Barre Chamber of Business and Industry, Leadership Wilkes-Barre, the Wilkes-Barre YMCA, the Wilkes Barre General Hospital and the United Way of Wyoming Valley. In 2015, he chaired the American Heart Association Gala for Northeastern PA. He is the recipient of the 2015 North Star Award from the Northeastern PA Council Boys Scouts of America, the 2015 Distinguished Leadership Award from Leadership Wilkes-Barre and the 2015 Community Service Award from the Salvation Army. 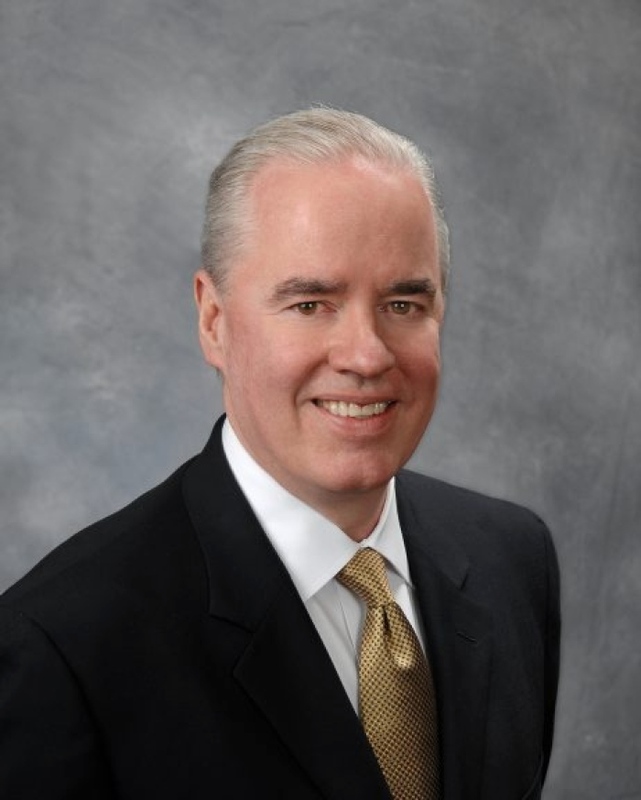 "A native of the area, Greg Collins is a success story of a local boy that rose through the corporate ranks of a Fortune 500 to become Wells Fargo’s area Bank President for Northeast PA. Greg never forgot his roots nor the character and integrity that we are known for in the Valley. He leveraged these strengths in business and channeled them back into the community. Throughout his nearly 30-year leadership career in banking, Greg Collins has been a key champion of the area and a strong NEPA community advocate - inspiring both business leadership and re-setting us all to a higher bar. In his retirement, Greg Collins leaves behind a legacy of achievement and dedication to the Valley." 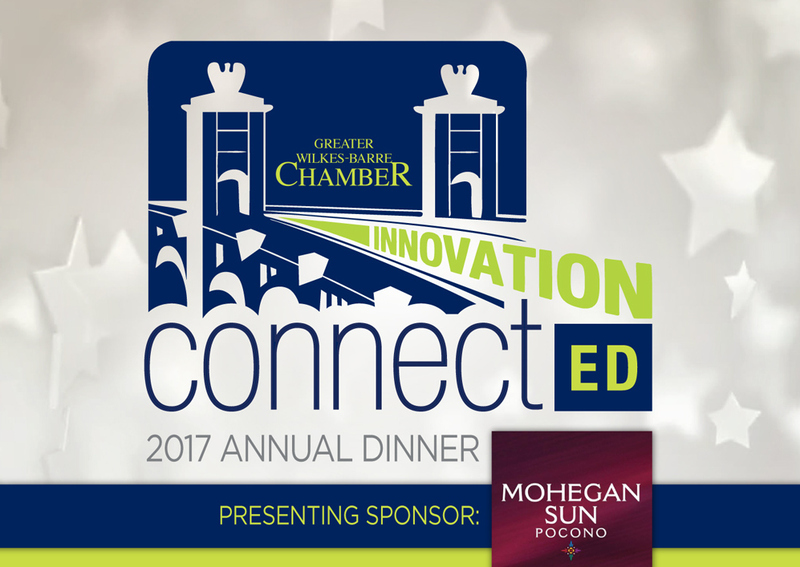 Join us for the 2017 Annual Dinner on November 14th at 5:30 p.m. at Mohegan Sun Pocono, to see this award presented to Greg Collins. Register here!